This scheme involves the refurbishment and extension of a small byre to land West of Allendale village to create a new Dwelling. The site lies in an Area of Outstanding Beauty, and is defined to the North by a small area of forest, and to the South by B6925 highway. 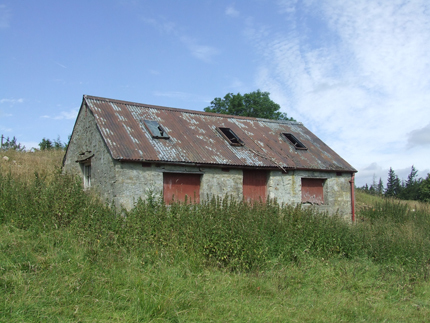 The byre is located centrally on the plot of land, and is cut into an existing slope. 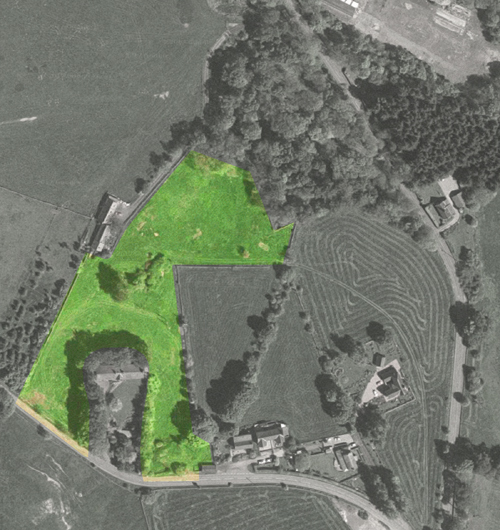 Therefore, there is an opportunity to explore an innovative design, which may include a partially underground section of the new extension to the byre. JPA have provided Lead Designer services for the Project including the preparation of the preliminary designs; the arranging a topographical survey; and, the preparation of the Pre-Application Advice submission to the Local Authority. JPA are currently preparing a Full Planning Application for submission to the Local Authority, which includes the coordination of Consultants to prepare a Structural Survey Report; a Traffic Survey Report; an Ecological Report; and Archaeological Appraisal. 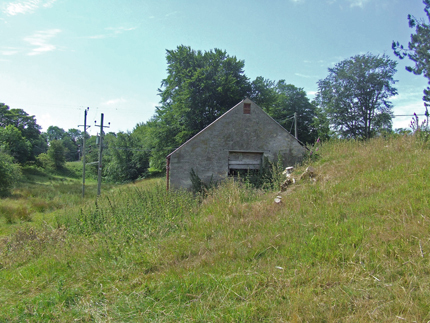 Below: Photographs of existing small byre. 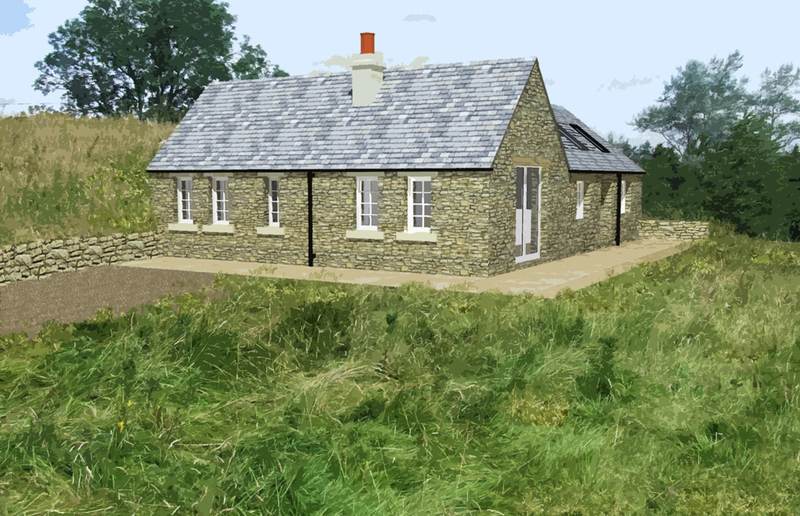 Below: 3D illustration of proposed extension to the byre.